Nollywood Classics: Okwu na Uka Nigerian Movie starring Aki and PawPaw, is showing on Nigeria Movie Network. 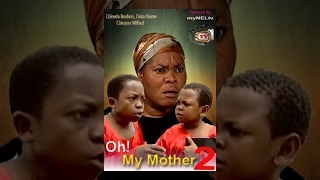 This is one of the classic movies of Chinedu Ikedieze and Osita Iheme in their early days in Nollywood. Watch, comment and share! 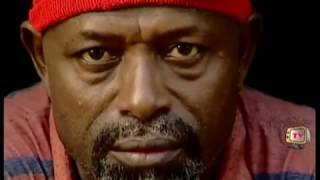 This is one of the popular Nollywood Classics many have been searching to watch again and again. It also stars Chiwetalu Agu and Patience Ozokwor, who both played parents of Aki & PawPaw. Hope you enjoy it! Aki and Pawpaw di too much in this drama - Okwu na Uka!